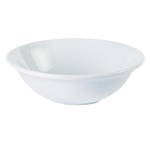 The porcelite cereal bowl is a simply designed, stackable cereal bowl which is made from vitrified p.. 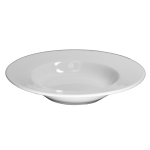 The conic bowl is a small bowl that would be ideal to serve side orders such as chips or colesla.. 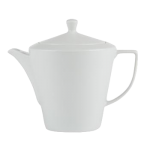 The conic shaped tea and coffee pot is perfect for serving a table of 4-5 people with freshly brewed.. 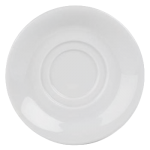 The porcelite dinner plate is made from vitrified porcelain and looks great at any dinner table s.. 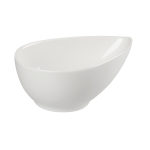 The porcelite pasta bowl is a large (12") bowl which can be used to serve any type of dish at your.. 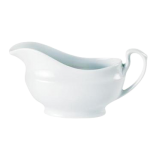 When serving a sauce or gravy at the table to your guests at your event, you will need to hire a sau.. 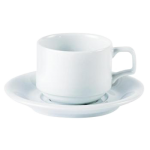 The porcelite double welled saucer is the perfect match for our porcelite stacking cups. These sauce.. 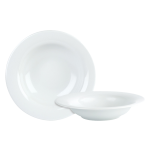 The porcelite side plates are small plates which are normally at the table when your guests arriv..
Our soup bowl is a multi functioning item of our Titan range serving as a soup, stew or dessert bowl..
Our simply styled stacking cups are a great space saving product that is perfect for the hospitality.. 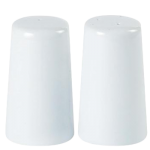 The tall salt and pepper set is useful for any event serving food. 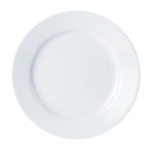 Order one set per table and your .. 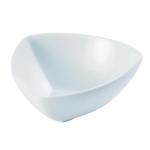 The teardrop bowls is a modern way of serving food to your guests at those events where you want to .. 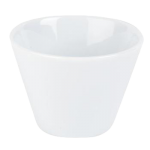 These small triangular bowls are ideal for serving snacks or accompaniments at a bar or to the dinin..